Oh no! 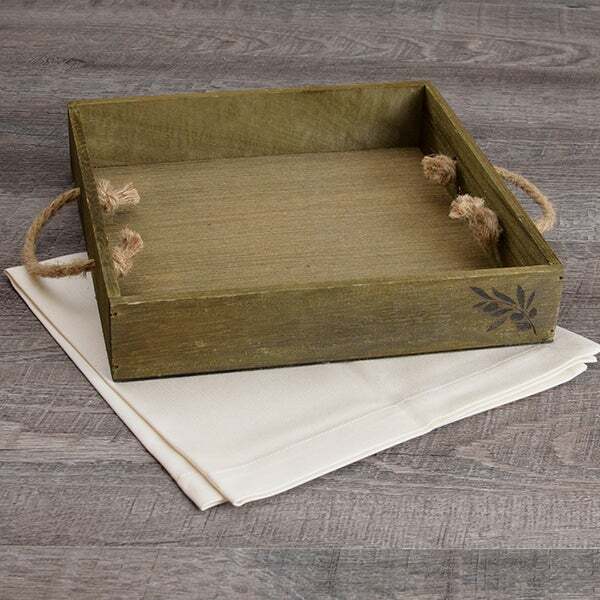 This was so popular it sold out! Sorry, this item is out of stock at this time. We’ve made it easier than ever to spread holiday cheer this season with this exquisite gift! 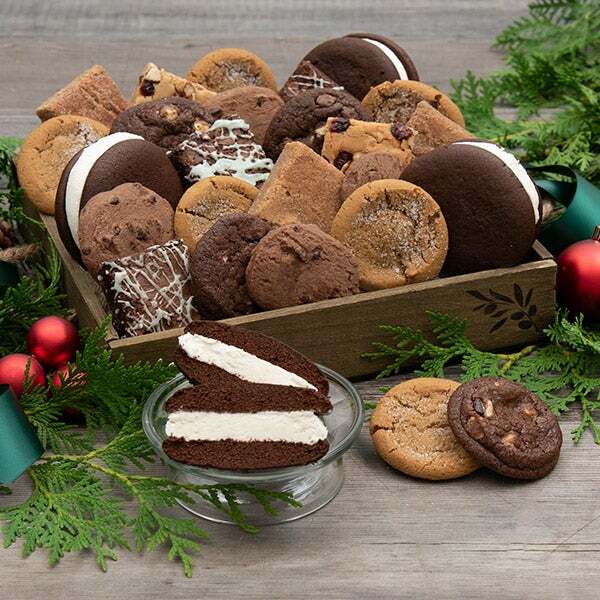 Inside a brilliant wooden gift tray, we’ve artfully arranged an assortment of coveted gourmet treats, like molasses cookies, mint chocolate brownies, and whoopee pies, creating a festive basket that’s perfect for making everyone feel merry this season! 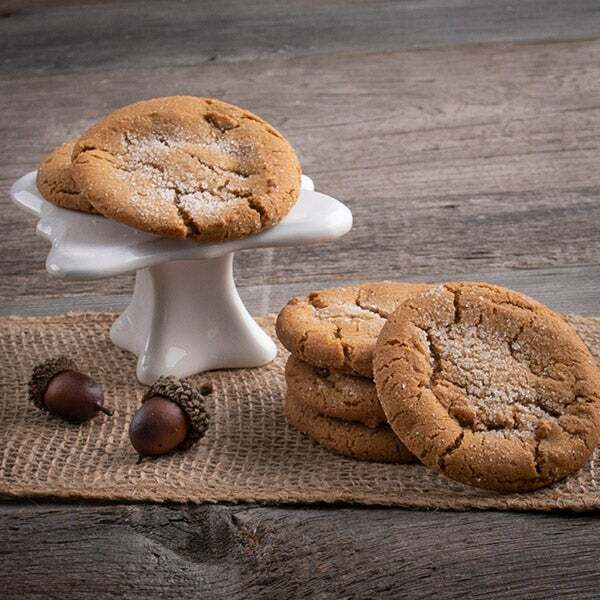 Molasses Cookies with Crystallized Ginger (2 pack) - 2 oz. 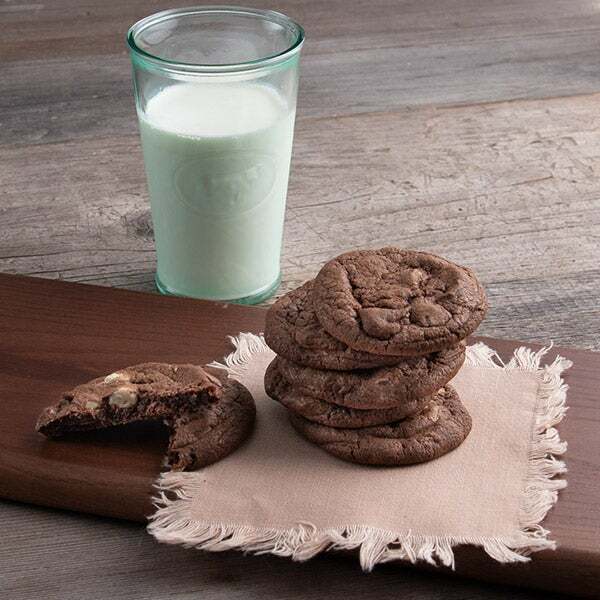 Fudge Brownie Cookies (2 pack) - 2 oz. 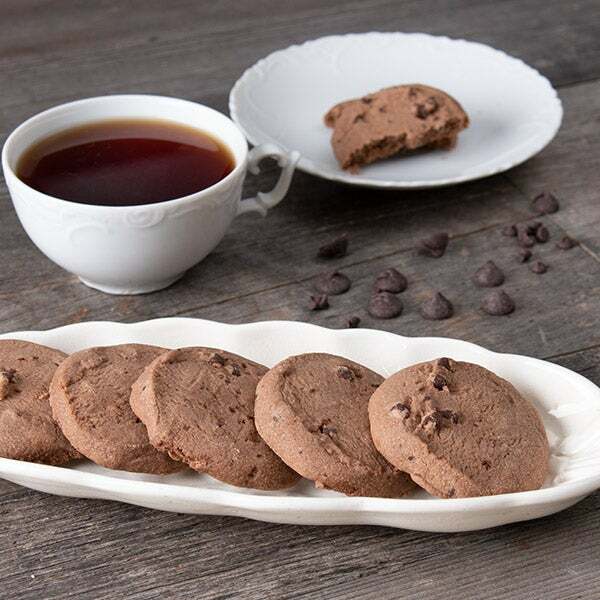 Chocolate Shortbread Cookies (2 pack) - 2 oz. 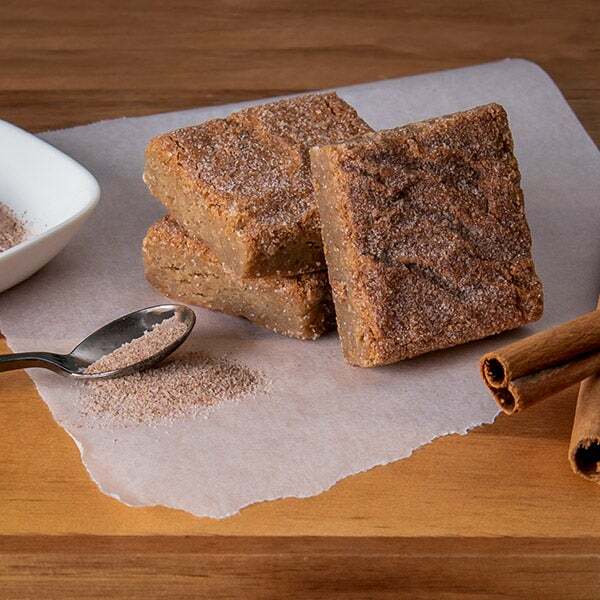 (2) Snickerdoodle Blondie - 2 oz. 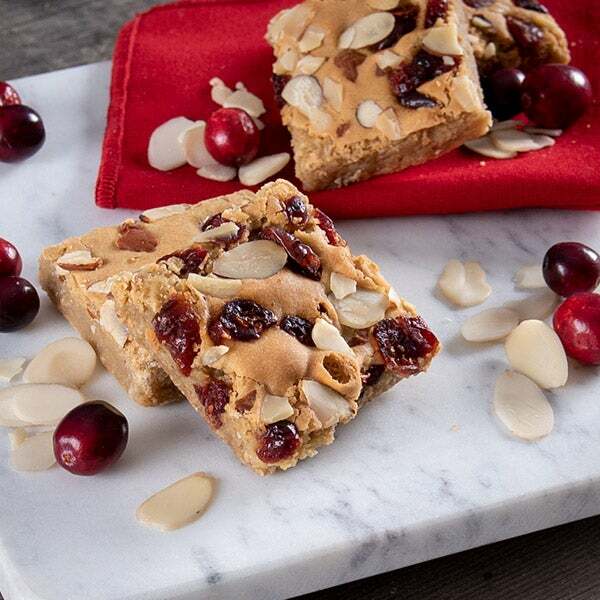 (2) Almond Cranberry Blondie - 2 oz. 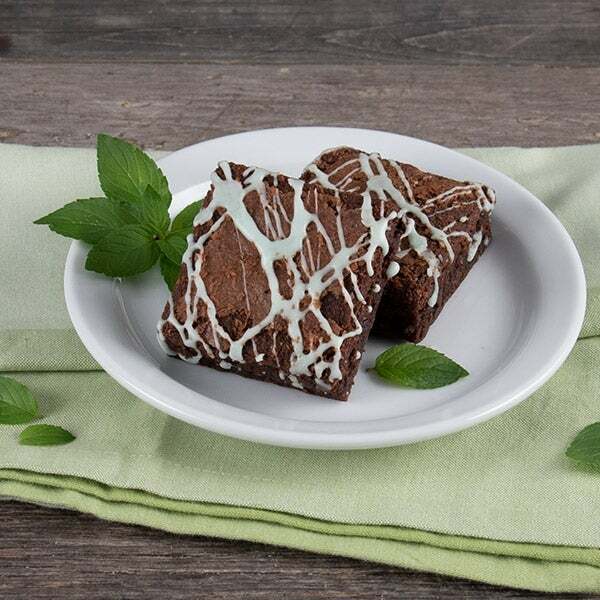 (2) Mint Chocolate Drizzle Brownie - 2 oz. 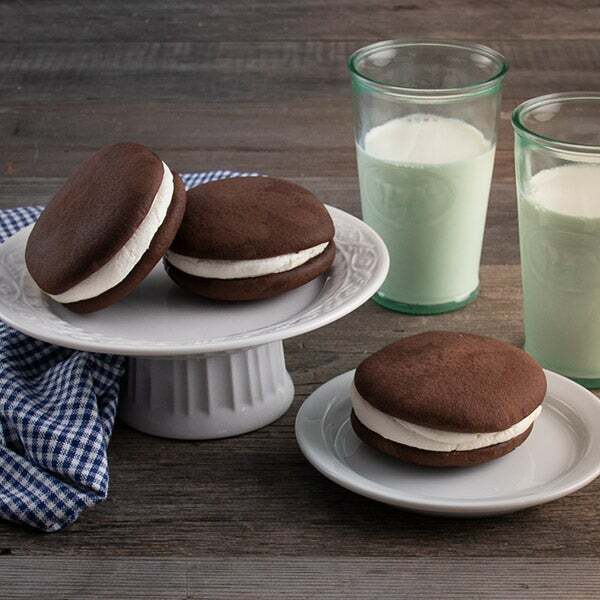 (3) Classic Whoopie Pies - 3.25 oz. Enter email address to receive exclusive offers and coupons.